Liberty Mutual Insurance has announced that it has rebranded both Liberty International Underwriters (LIU Canada) and Ironshore Canada under one name. The two now answer to the Liberty Mutual Canada brand. A release said that the rebranding will not impact the paper LIU Canada or Ironshore Canada policies are written on. For the remainder of 2018, policies will continue to be written on Liberty Mutual Insurance Company and Ironshore Insurance Ltd (Canada Branch) paper. 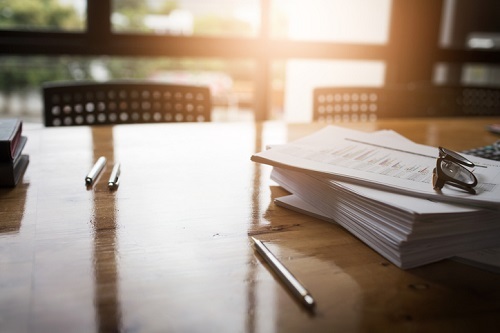 Once integration of both underwriting units has been formally approved by regulators, operations will officially align as a branch of Liberty Mutual Insurance Company and write on the new paper. The company said that its target date for the official rebrand is early 2019. Liberty Mutual completed its acquisition of Ironshore in 2017. In March 2018, Pepper was tapped to lead the operations of both LIU Canada and Ironshore Canada.